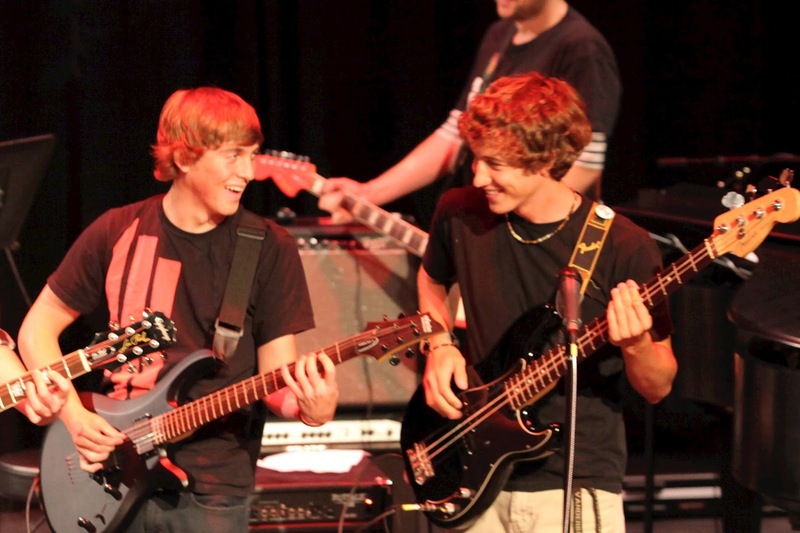 Attention musicians, spots are still available for the Patel Conservatory’s Rock Star Retreats in August. The Conservatory’s Rock Star Retreat is a week of classes during which students in grades five through 12 learn performance skills and new techniques on their instruments (guitar, bass, piano, drums, vocals). Students are placed in a band according to their age and skill level and spend the week learning material for a final concert performance. To participate, interested students must come to a placement audition, which helps instructors place students appropriately. Auditions for the August Rock Star Retreat camps will be July 26, 2013 from 4:30 to 6 p.m.
For more information, or to RSVP for auditions, please call 813.222.1002 or email music@strazcenter.org.